Currently, when a print is about 50% complete the extruder apparently decides to go ahead and shift off the print to right (waaaay off, well over 100% off) and continues printing in the new spot (which obviously fails the print). I don't notice any strange mechanical movements/sounds when this occurs. I find this issue very perplexing, almost as the most extreme example of layer shifting but the printer doesn't return to it's original position... Has anyone ever seen or heard of an issue like this? Last edited by 3dztech on Thu Apr 19, 2018 9:34 pm, edited 1 time in total. 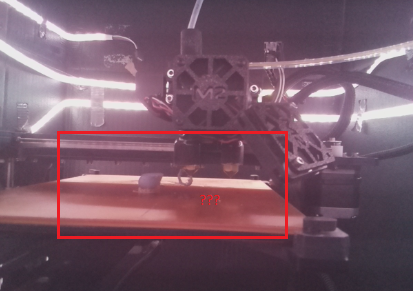 I can't get the issue to replicate using Simplify3D... What could CURA be doing that would cause the X/Y axis to reset mid print?